This goes to show that not all things on my Bucket List will turn out to be ‘call home and ring your friends to tell them how good of an experience you had’ awesome. And I never expected it to be. The bucket list is more an expression of: ‘Hey, these are the really cool things that I’d like to experience and undertake at some point in my life, and regardless of whether they turn out to be enjoyable or not I’ll still be happy to have done them’. 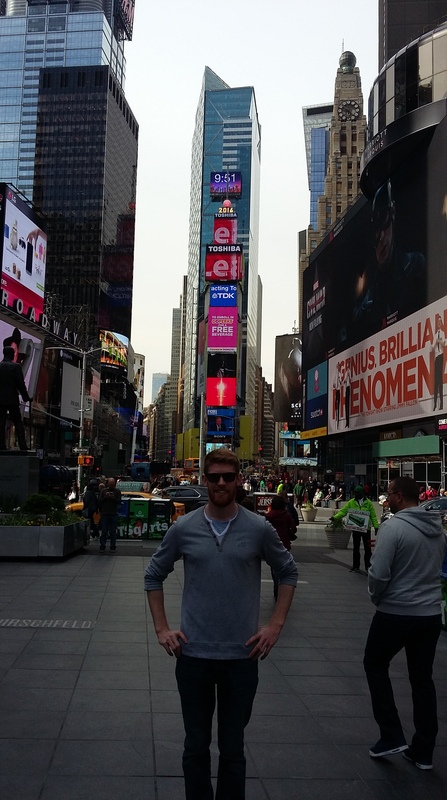 Thankfully the rest of my visit to New York turned out to be a roaring success. Click here to read about my trip up to the top of the Rockefeller Center and the ensuing rap battle I witnessed.